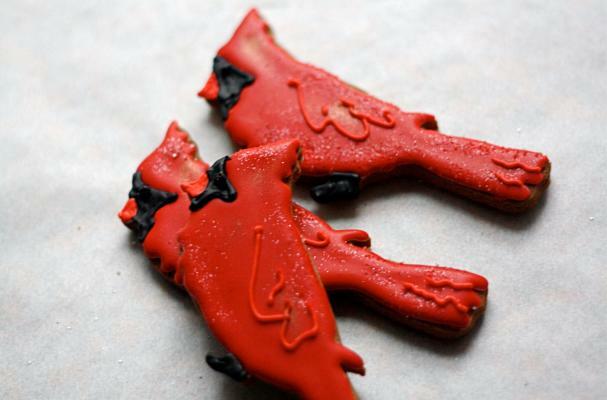 These adorable winter cardinal gingerbread cookies are itty-bitty celebrations of the season. If you're not a fan of gingerbread, SugarLane Bake Shop can also make them out of sugar cookies. A dozen of the 1-inch cookies will set you back $30.20. For a more classic gingerbread cookie, see this recipe.